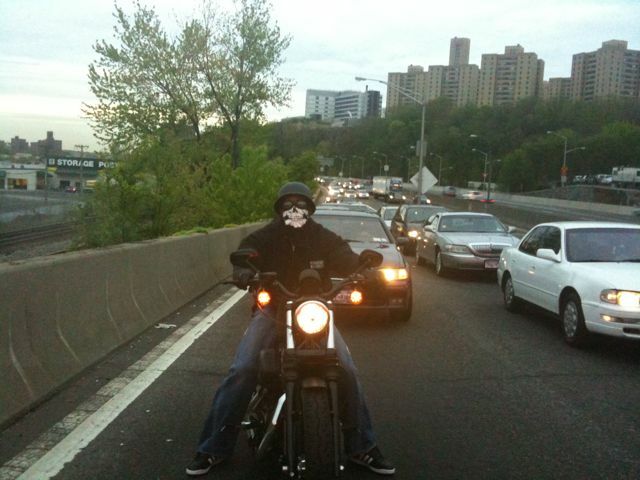 Eye Spy’d this masked master of the universe en route back to the city from White Plains. I’m not sure if he was happy about me snapping his photo. Take a trip to DUMBO and you’ll find art crawling over just about every inch of the area – even the walls. Here’s what Eye Spy’d last time I was there.